Apple’s annual World Wide Developer’s conference has mostly focused on software. 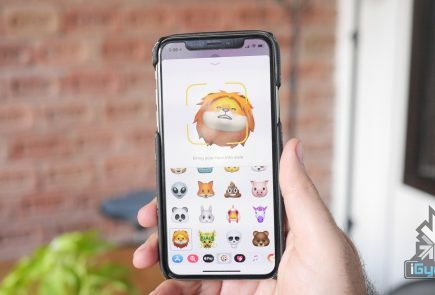 This time around, there was a lot of chatter around some hardware products being launched at WWDC 2018. 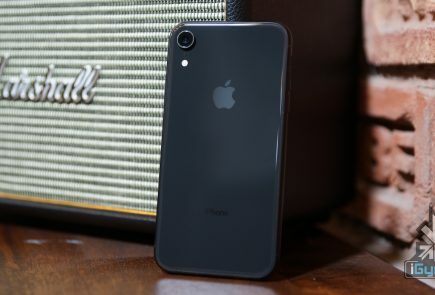 Devices like the iPhone SE 2, AirPower were expected to be unveiled, however, that did not happen. One rumour that did get confirmed pertains to macOS. 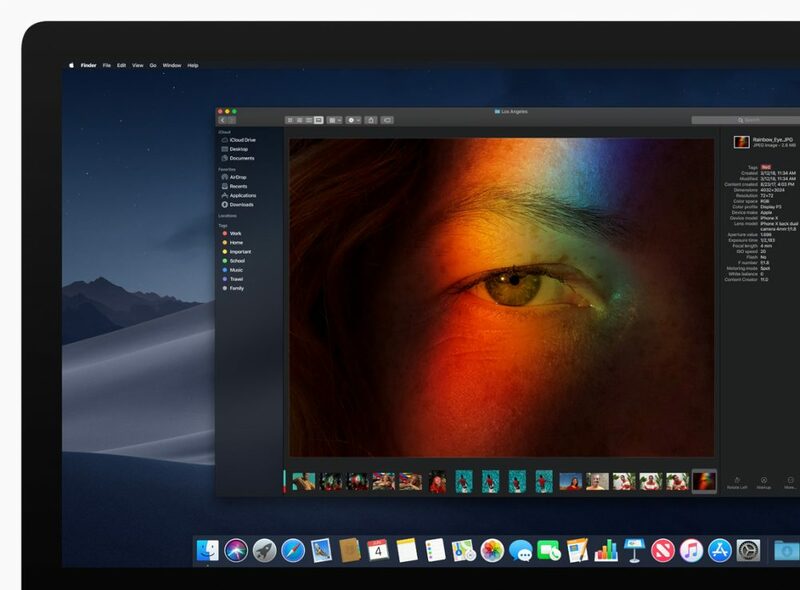 Apple unveiled macOS Mojave, the successor to macOS High Sierra which will roll out to compatible Macs later in the year. One of the most requested features for iOS has made its way to macOS. The Dark Mode has been on the wishlist of iOS users for many years but, iOS 12 won’t be getting it. Instead, macOS Mojave will take advantage of this famed feature. With the dark mode, the UI will become dark and it will work with all system apps. The Photos app, Pages, Keynote and all other pre-installed apps on macOS will have a dark UI once this feature is enabled. While this is not a performance upgrade, we expect it to be one of the most talked about macOS updates in the coming months. This also means that Apple is open to a darker UI and iOS 13, or a future iOS 12 update might bring in this feature, too. People who intensively use their Macs know the pain of a cluttered desktop. A macOS desktop can get cluttered very soon and the new Stack feature will help users sort that out. Users can customize their Stacks to sort based on other file attributes like date and tags. Finder also gets a significant update in macOS Mojave with an all-new Gallery View that lets users skim through files visually. The Preview Pane now shows all of a file’s metadata, making it easier to manage media assets. The iOS feature reaches the new macOS Mojave as well. Group FaceTime makes it easy to chat with multiple people at the same time. 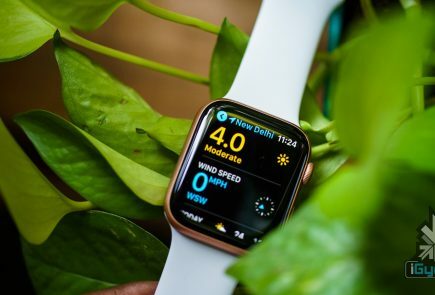 Participants can be added at any time, join later if the conversation is still active and choose to join using video or audio from an iPhone, iPad or Mac — or even participate using FaceTime audio from Apple Watch.